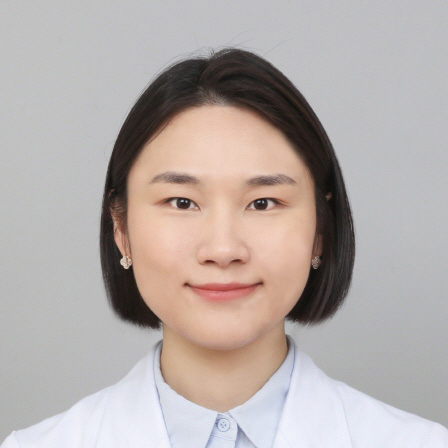 Heeje Sung is a clinical pharmacist working with department of Obstetrics and Gynecology at Asan Medical Center, Seoul, Korea. She eared B.S. in Pharmacy from EWHA womans university and served pharmacy internship at Asan Medical Center. She is currently a MPH candidate studying health policy at Seoul National University.